Earl's Astro Site » Blog Archive » Telescope sizes over the years. 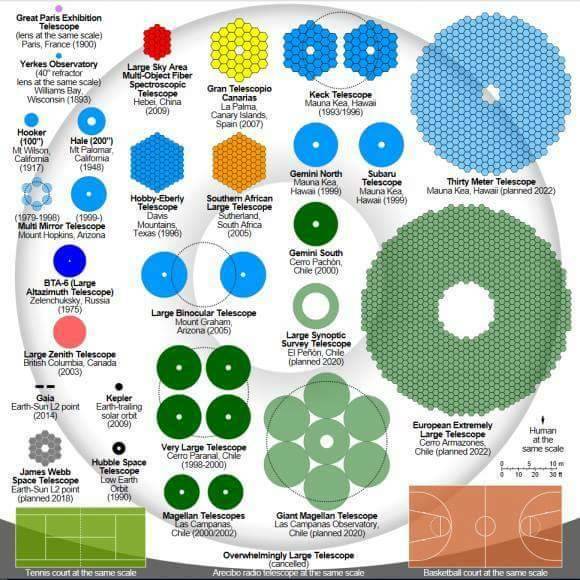 Telescope sizes over the years. Amazing comparison of the growth in telescope sizes over the years.